Join your friends and neighbors in honoring the legacy of Dr. Martin Luther King Jr. by volunteering over MLK Weekend! 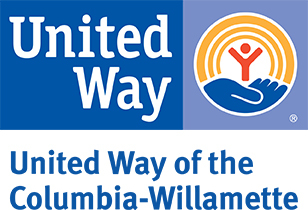 For the twelfth year in a row, United Way of the Columbia-Willamette and Hands On Greater Portland are teaming up to make it easy for you to take action across Multnomah, Washington, Clackamas, and Clark Counties and make a difference through volunteer service. NOTE: In the spirit of creating an atmosphere where people from all parts of our community are coming together to volunteer, Team Captains are only able to reserve up to 50% of the spots on any individual MLK Weekend of Service Project.